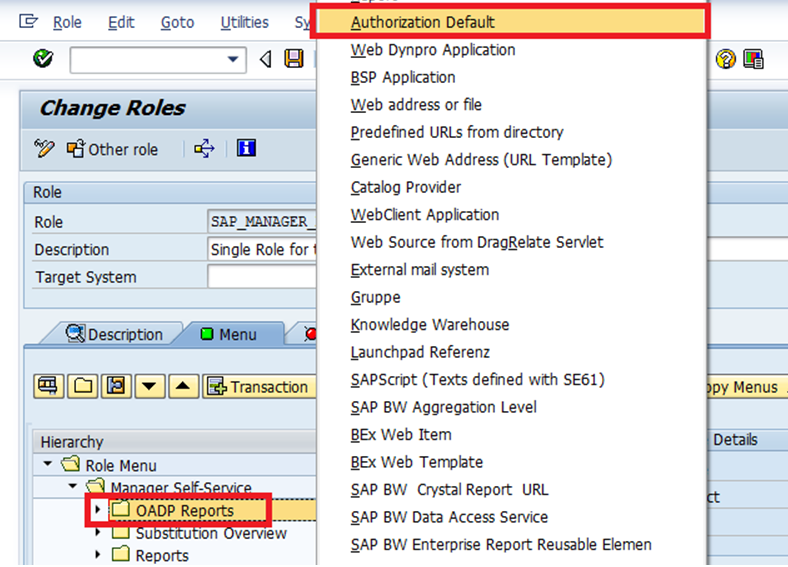 SAP’s Employee & Manager Self Service is an extremely powerful tool for organizations. Not only can it provide your people access to intuitive HR user interfaces that have been tailored to both employees and managers, but it can also reduce costs and lower administrative demands on your HR department by making employees and managers more self-sufficient. Organizations need to further tailor their Self Services to ensure that both employee and managers can not only access the appropriate data, but navigate through the services intuitively. A common request that consultants often gets from clients is the ability to assign specific reports and transactions to their Employee/Manager Self Service users. 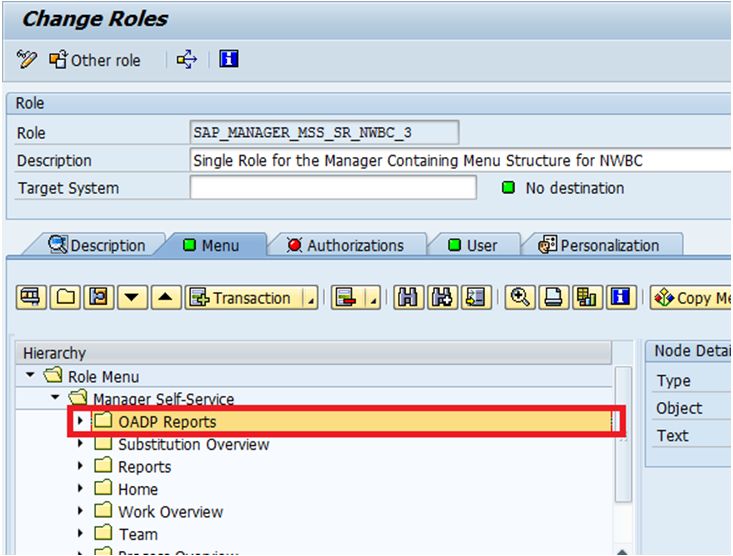 For this blog post, in 5 steps, I will guide you on how to create a brand new Reports Menu onto a MSS Role. Please note that these steps should work regardless of whether you use NWBC or HR Renewal. Step 1: Via Transaction LPD_CUST, create and Save a New Launchpad. Step 2: Create a New Application. 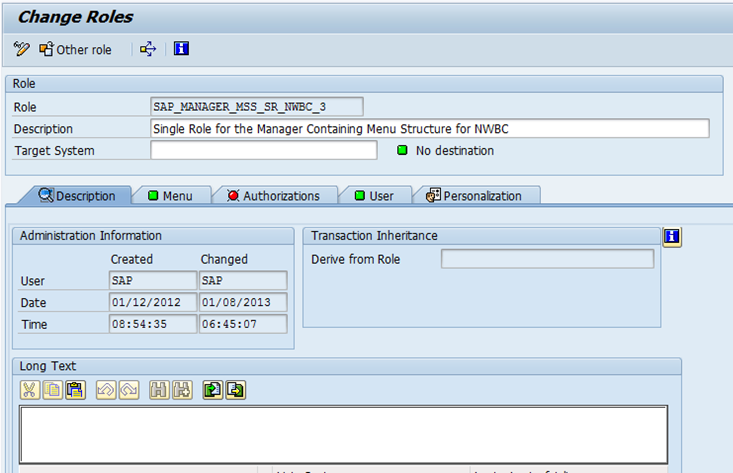 Step 3: Next using transaction PFCG, locate role and select edit. 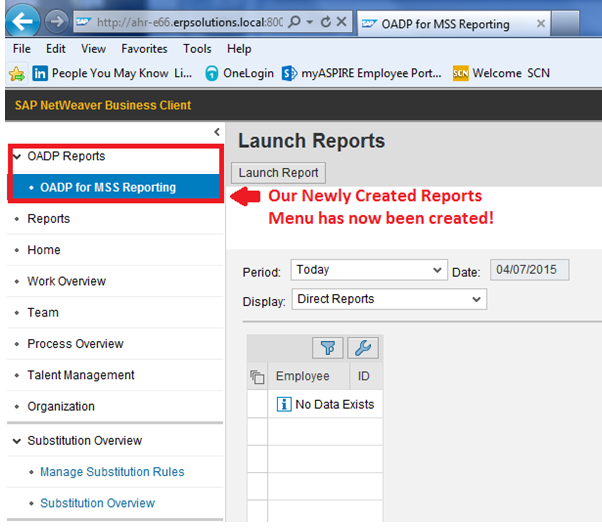 Step 4: Using the Menu tab, create a Reports Folder for our new reports. 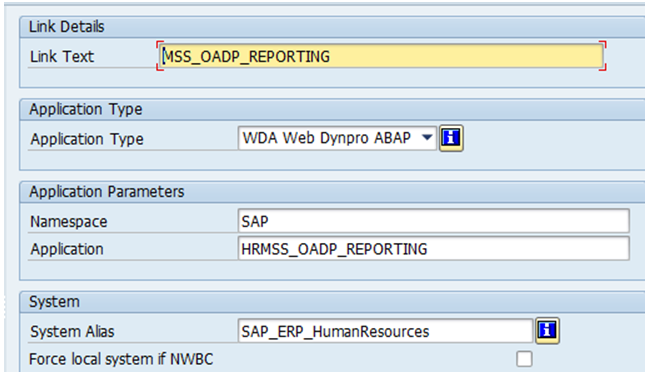 Step 5: Navigate to our newly created Reports folder. 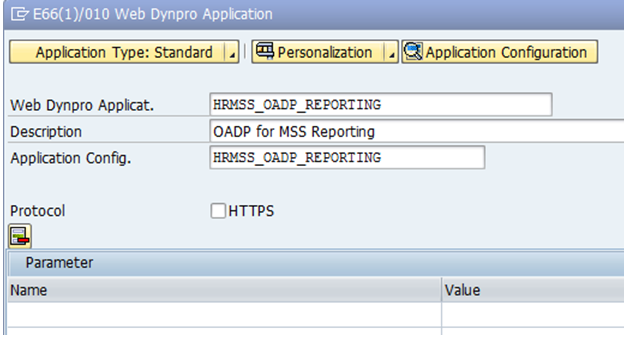 Next select Add button drop down to select the option to add a WebDynpro application (default is to add transaction). Next we test the role in NWBC. Note: Please make sure to assign the appropriate pre-defined function code to the appropriate structure. This can be found in the “Enhancement of Function Codes” section under the Manager’s Desktop in the IMG. Else, you may get a “Function code does not exist” -HRMSS_PROFILES_WDA 010 error. 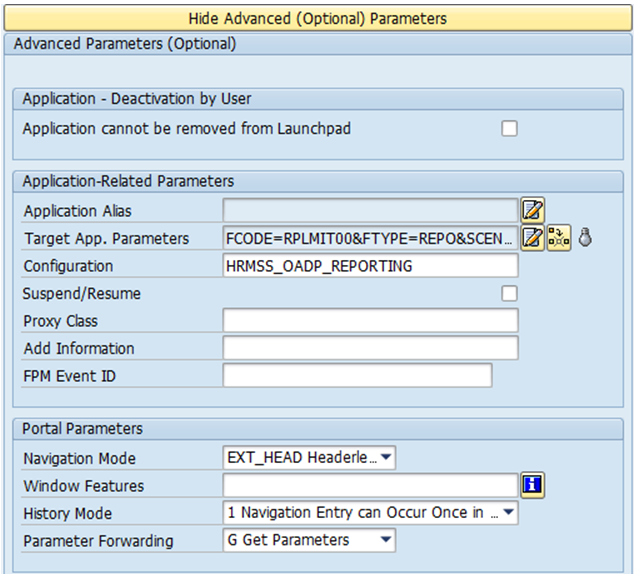 This entry was posted in Talk Techie to Me and tagged MSS, reports menu, SAP ERP HCM, SAP ESS, SAP HCM, SAP HR. Bookmark the permalink.